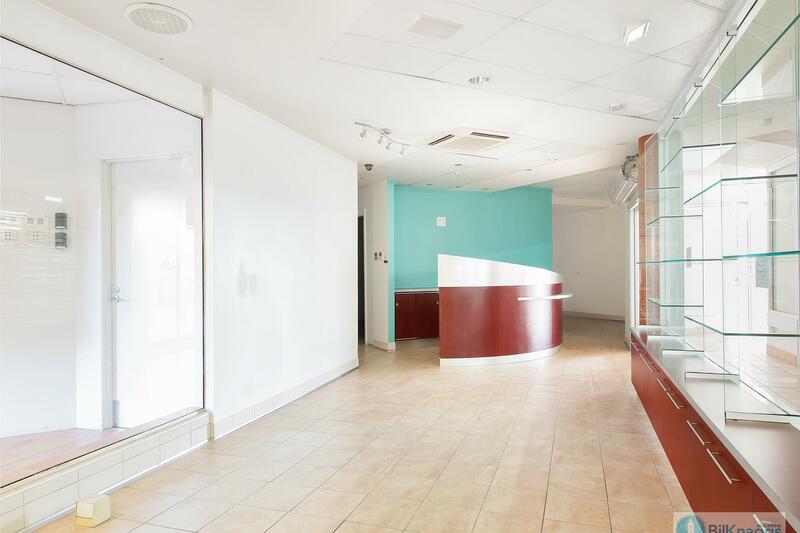 The property is situated in the heart of Nelson Bay CBD and opposite the Nelson Bay Marina. 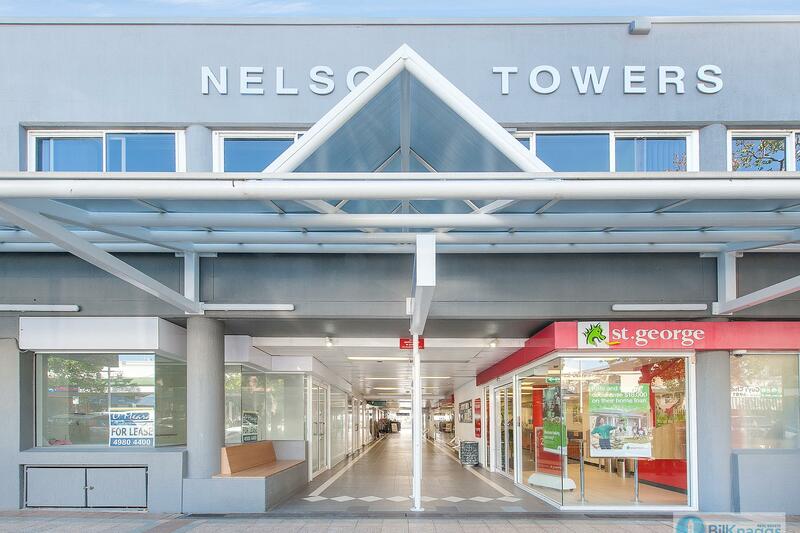 It comprises 289m of floor space plus a 52m balcony on Victoria Pde, a double lock up garage and two additional car spaces and loading dock access. The current layout comprises two tenancies: PART A and PART B. 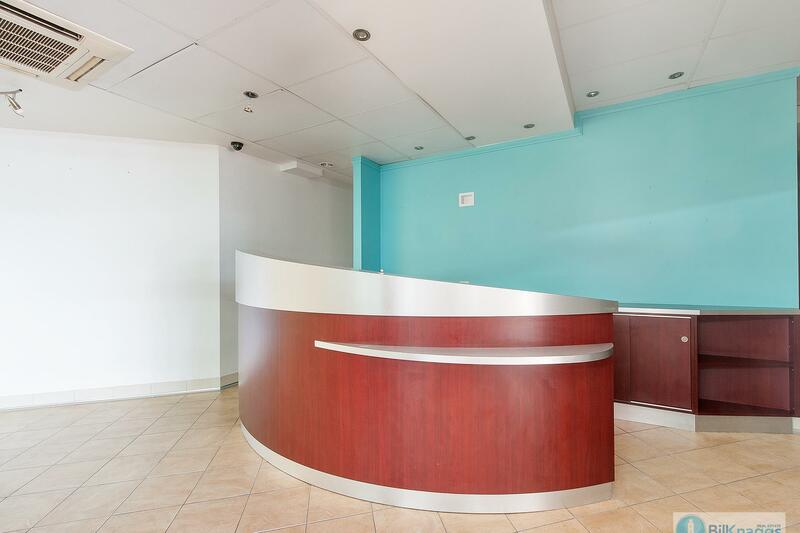 PART A: 109m with well established long term blue chip tenant with long lease options. PART B: (180m) is vacant and current layout includes large glassed reception area, five seperate office/treatment rooms, a kitchen and shower and toilet facilities, plus double lock up garage. The layout can be modified as needed to open space. 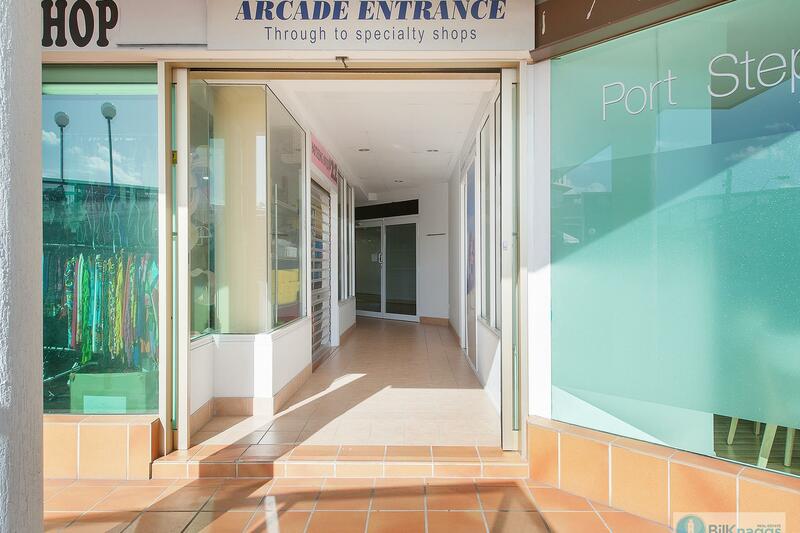 With the secure return on Part A, and many possible uses for Part B, this property has great potential for the investor or owner occupier. Dear Bill, I am interested in 32/71 Victoria Pde, Nelson Bay, NSW 2315, Listing Number 2864081 which I found on http://billknaggsrealestate.com.